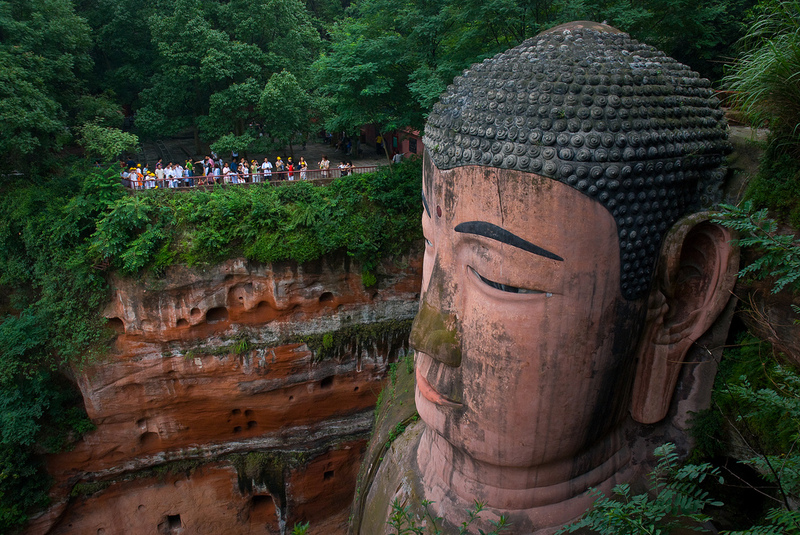 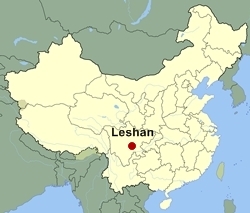 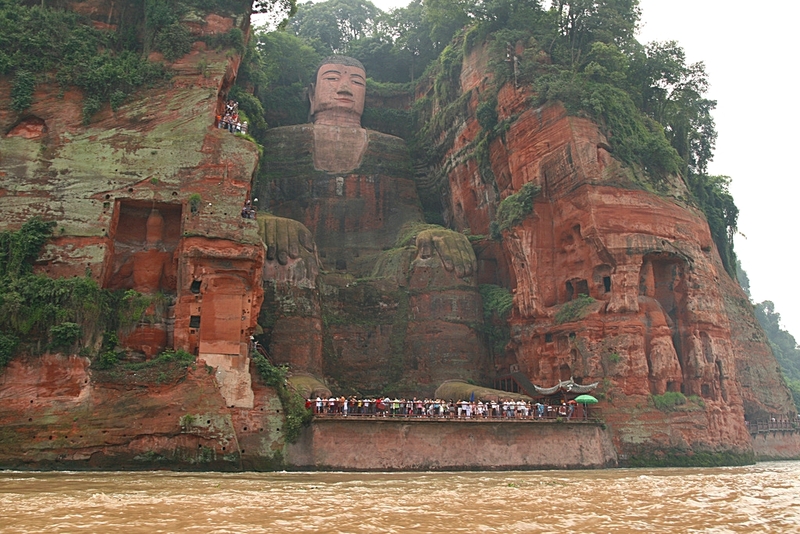 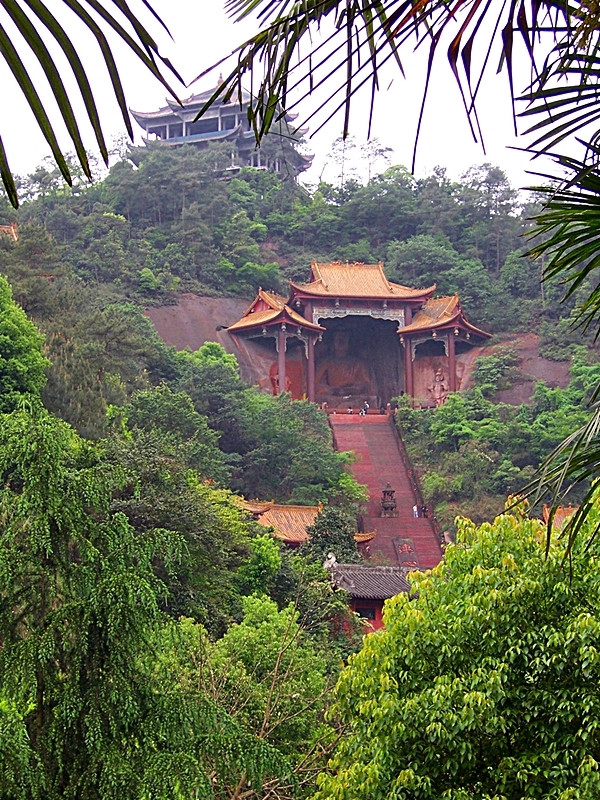 Don’t forget that we also offer custom tours to any destination in China, including Leshan! 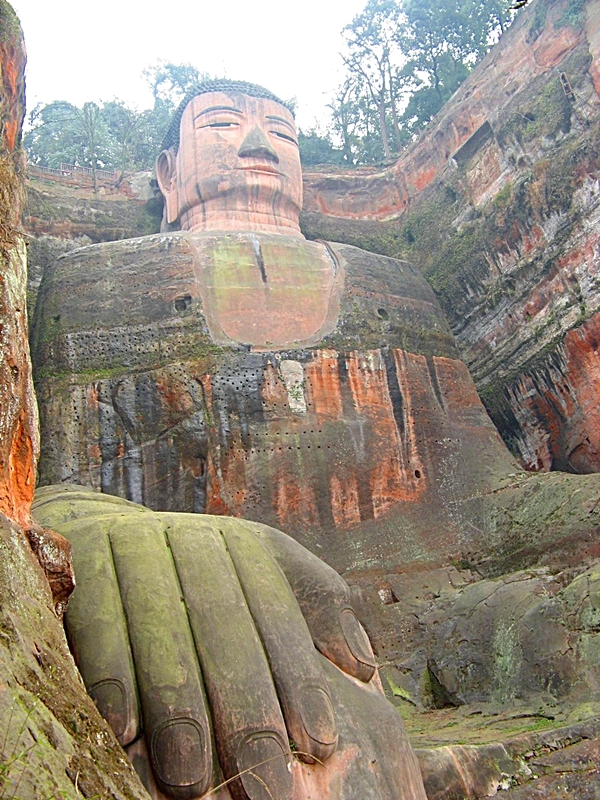 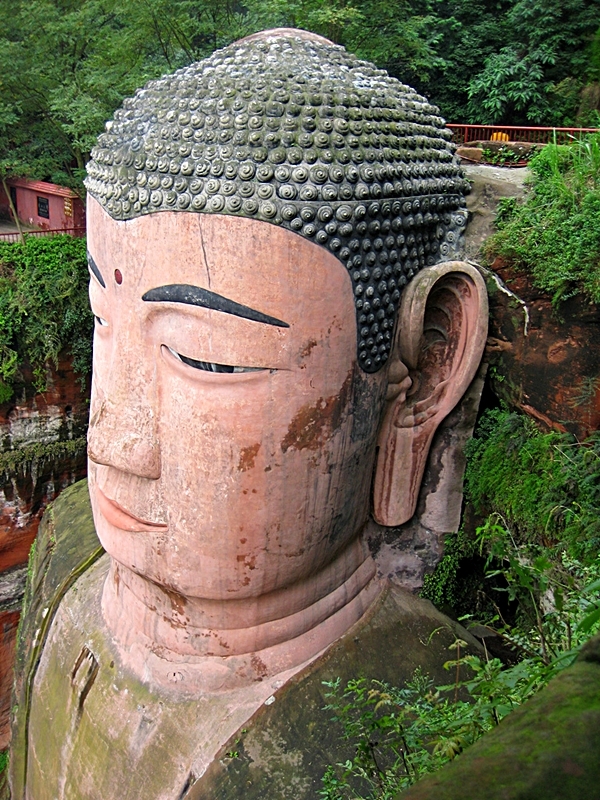 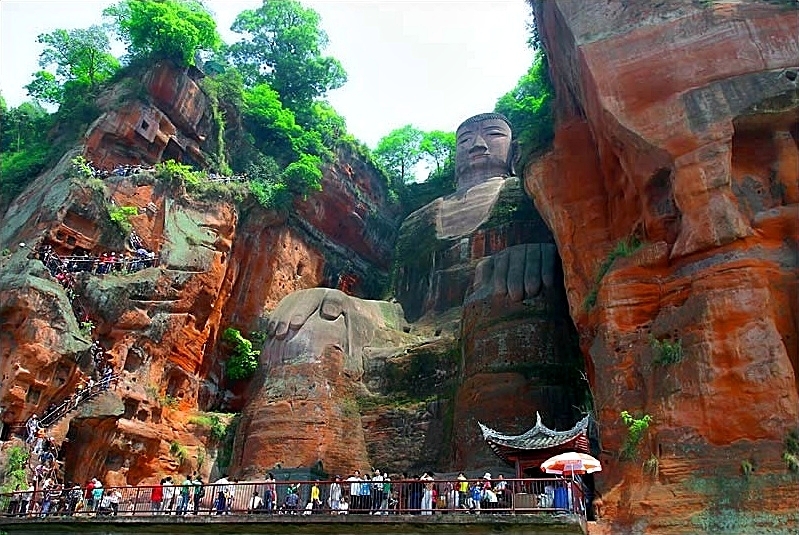 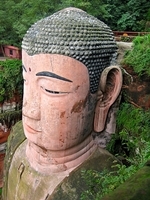 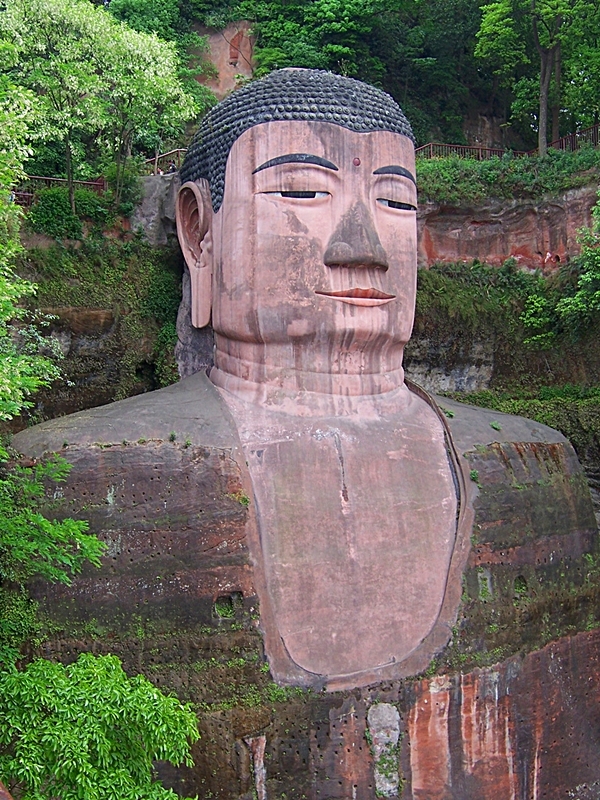 Leshan (literally “Happy Mountain”) is best known for the Leshan Giant Buddha, an enormous Buddha statue carved into the cliffs where the Min, Dadu, and Wingyi rivers converge. 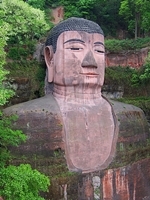 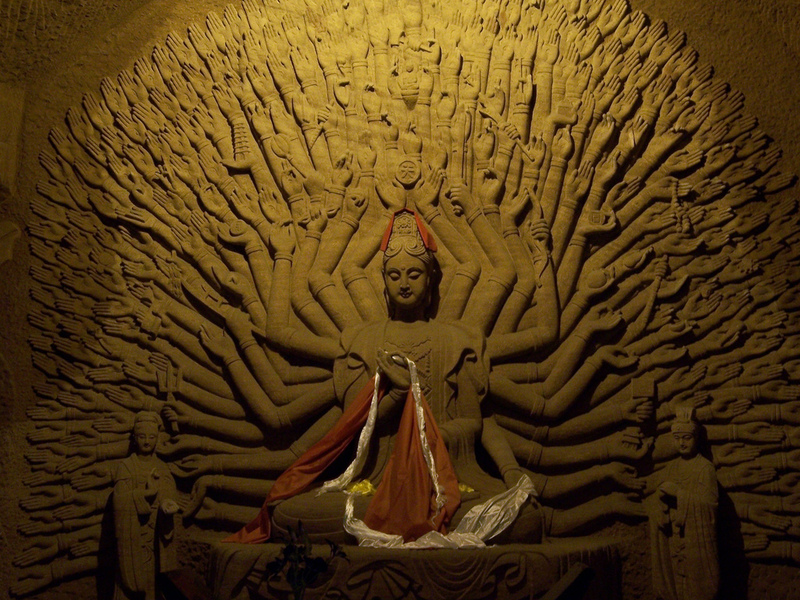 Completed in 803 CE during the Tang Dynasty, the statue is both the largest carved stone Buddha in the world and the largest pre-modern statue in the world. 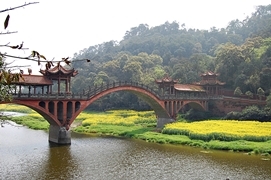 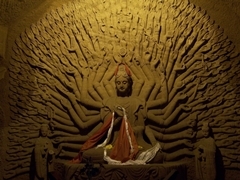 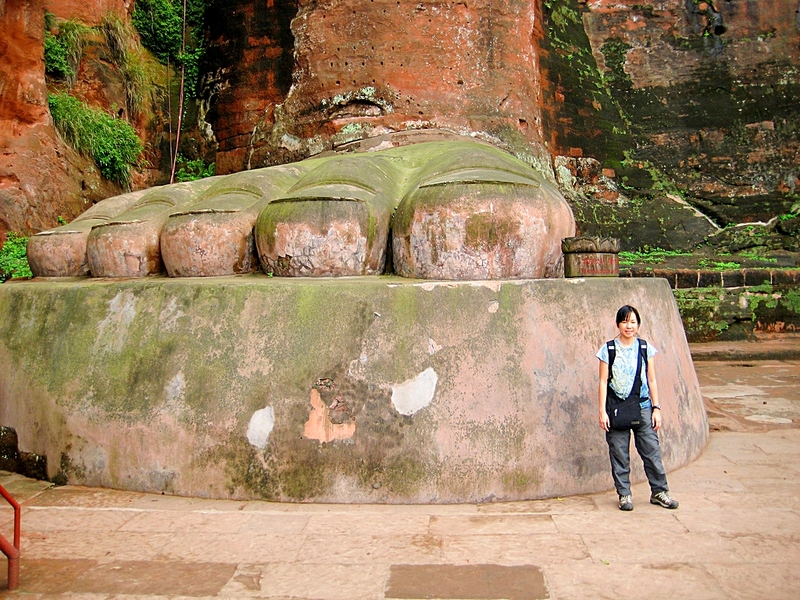 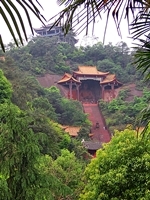 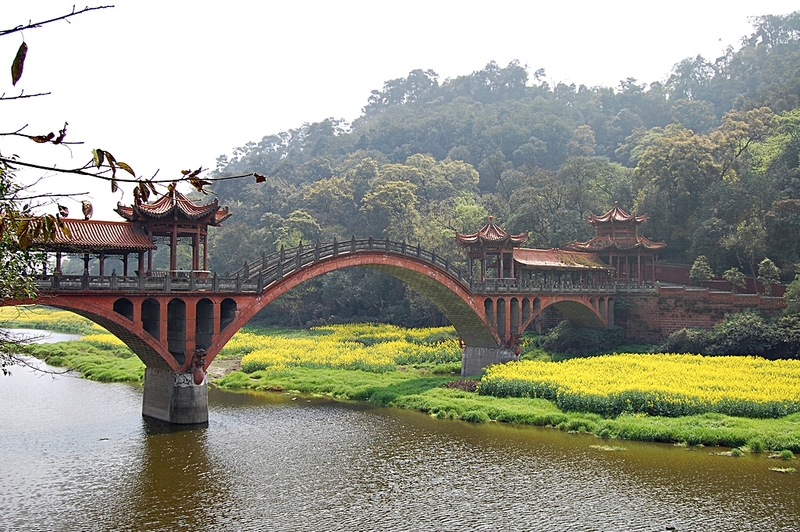 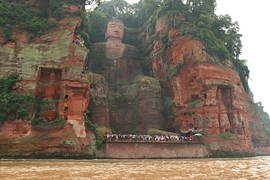 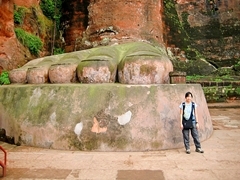 The photos below show some of the sights and attractions that you will see on our tours that include Leshan. Please refer to individual itineraries for specific information about the attractions featured on each tour.